We’re back! 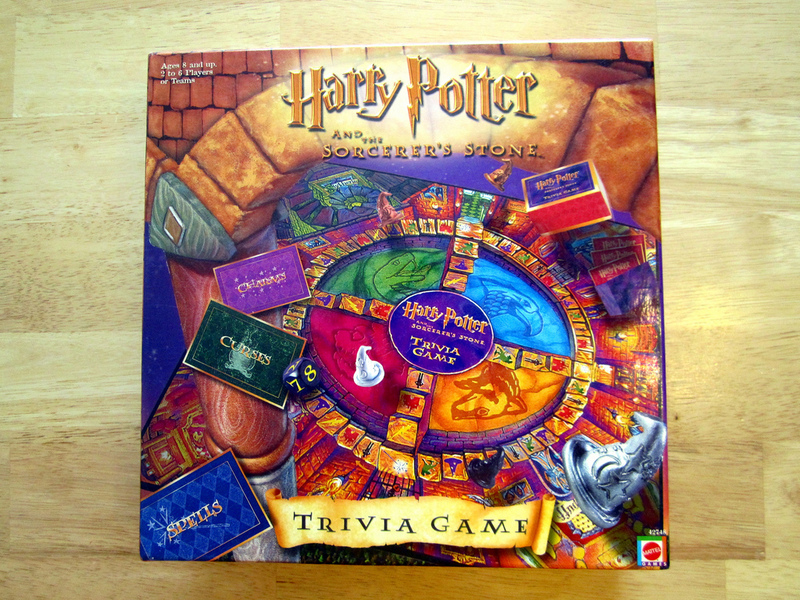 First, we listen to some voicemails from Listener Friends DeAndre, Humphrey and ZombieGurl TJ — who sent us this week’s game Harry Potter and the Sorcerer’s Stone Trivia Game. We also play TJ’s version of our theme song that she recorded with Nicole & Christina from Greetings from Nowhere. It. Is. Awesome. Big thanks to local Listener Friend Dan for joining us and playing this game. And also big thanks to all the girls from Nowhere. We can’t wait to meet you all at Pride48 in Vegas. Find them at visitnowhere.com.